Glen B. Fleck, age 65 of Jasper, Indiana, passed away at 8:34 p.m. on Monday, January 28, 2019 at Memorial Hospital and Health Care Center in Jasper, IN. Glen was born in Jasper, Indiana on October 28, 1953 to Aloysius "Ollie" and Adeline (Kluesner) Fleck. He married Ann R. Schmitt on August 30, 1975 in St. Mary's Catholic Church in Ireland, IN. Glen owned and operated Fleck's Auto and Truck Repair in Jasper for 22 years, and later worked for Sternberg International in Jasper for 16 years. He was a member of St. Mary's Catholic Church in Ireland, Jasper Outdoor Recreation, and the Jasper Moose Lodge #1175. 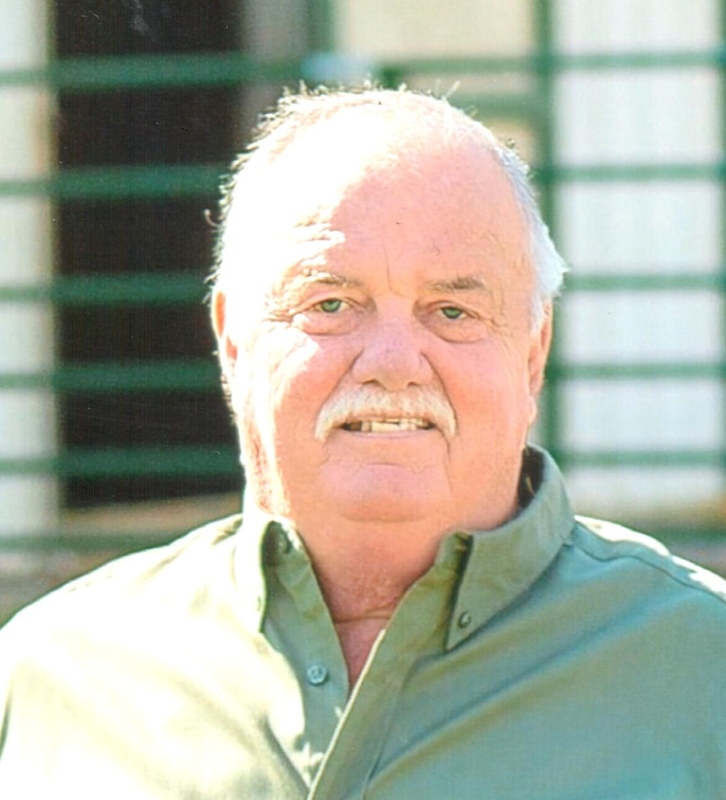 He enjoyed playing golf, working in his barn, and spending time with his grandchildren. Surviving are his wife, Ann Fleck of Jasper, one daughter, Cory Mathes (Danny), Corydon, IN, two sons, Chad Fleck (Amber), and Brett Fleck (Bridget), both of Jasper, five grandchildren, Landon, Jackson, and Lexi Mathes, and Sophia and Stella Fleck, three sisters, Karen M. Fleck, Evansville, Sara Hopf (Gary J. ), Jasper, and Mary Sue Boeglin (David), Jasper, two brothers, Charles Fleck (Patricia), and Roger Fleck (Kris), both of Jasper, and one sister-in-law, Jane Fleck (Vincennes). Preceding him in death were his parents, one granddaughter, Cora Fleck, one sister, Sharon Fleck, and four brothers, William "Bill" Fleck, Jerald "Jerry" Fleck, Kurt Fleck, and Patrick Fleck who died in infancy. A Mass of Christian Burial for Glen B. Fleck will be held at 10:00 a.m. on Saturday, February 2, 2019 at St. Mary's Catholic Church in Ireland, Indiana with burial to follow in the church cemetery. A visitation will be held from 2:00 p.m. until 8:00 p.m. on Friday, February 1, 2019 at the Becher-Kluesner Downtown Chapel in Jasper. In lieu of flowers, memorial contributions may be made to St. Mary's Catholic Church, or to a favorite charity.